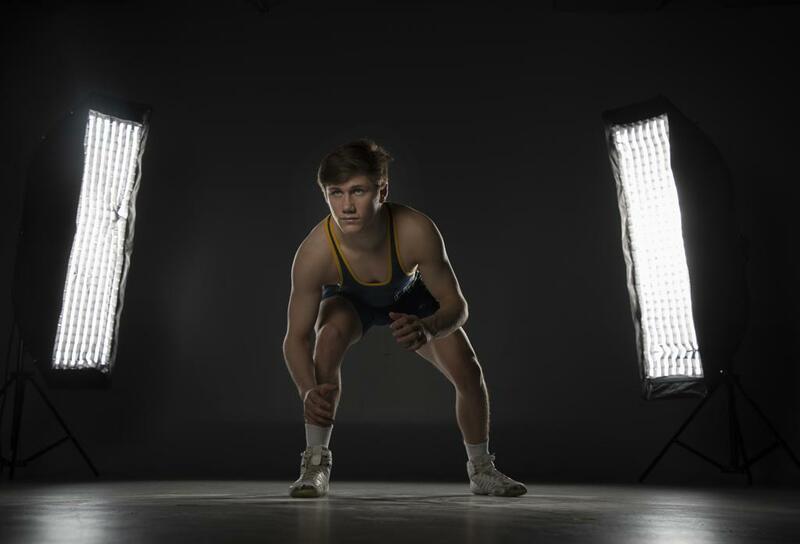 It’s been a month, yet to Totino-Grace senior wrestler Jake Svihel, it feels just as good as it did when it happened. Svihel, the Star Tribune’s Metro Wrestler of the Year, capped a perfect season with an equally perfect ending, defeating Byron’s Mitchel Peterson 7-3 in the Class 2A 126-pound final. He finished the season 57-0, a state record for individual victories in a season, and broke a number of school records, including takedowns in a season and in a career. But it wasn’t about setting records. It was about finally winning a title. He’d finished second at his weight for three consecutive years. This past season, however, nothing was keeping him from going out on top. “It’s started to settle in, but honestly, everything I felt in the first hour or so after I won, I still feel right now,” Svihel said. When the match was over, Svihel’s emotions spilled over as he immediately broke out in tears of joy and a little relief. Fans at Xcel Center gave him a standing ovation, recognizing and appreciating his commitment to his goal and finally achieving it.